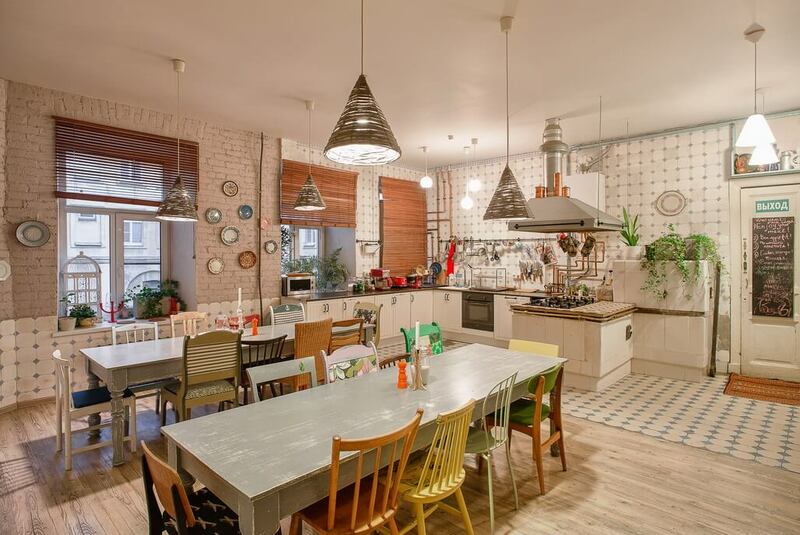 You are here : Home > News > The Best Hostel In The World Is In … St. Petersburg! 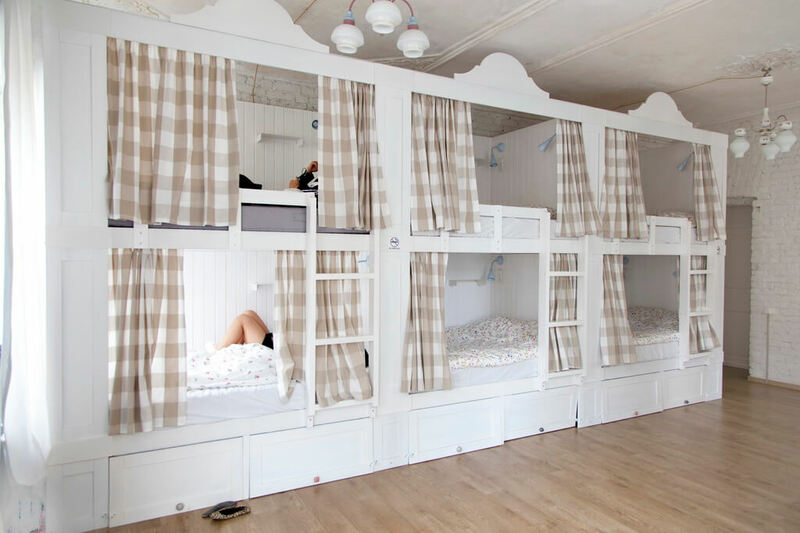 The Best Hostel In The World Is In … St. Petersburg! 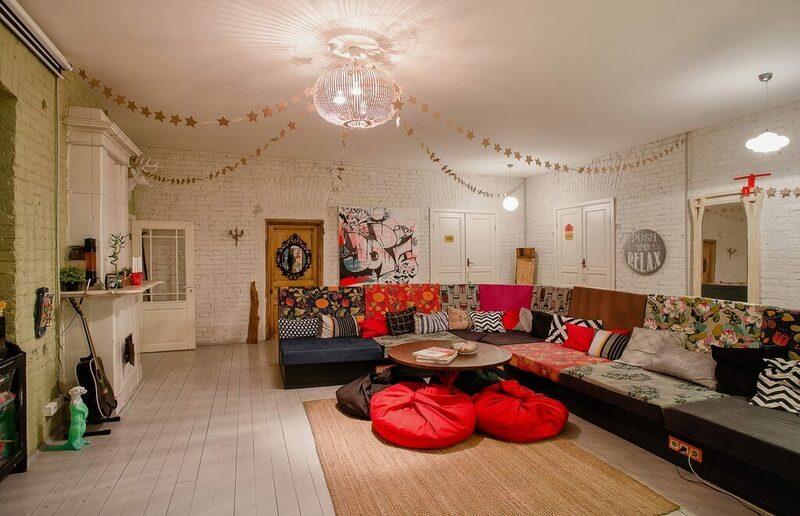 The St. Petersburg Soul Kitchen hostel has won five hostel Oscars (naturally called HOSCARS) awarded by the most authoritative Hostelworld.com website and its very strict jury — you, travellers. Based on one million (!) of guest reviews, these awards are undoubtedly may be considered honest and respected. — first of all, St. Petersburg is the No. 1 travel destination for Russians, including those travelling on a budget. For a typical student, St. Petersburg with its romantic atmosphere and aristocraticism is more preferred than Moscow or any other city. — thirdly, a lot of flats, rooms, spaces in the St. Petersburg’s downtown have not been occupied by other commercial outlets leaving enough manoeuvre for hostels. Well, no surprise that the best hostel in the world is in the most romantic city in the world which is one of the most visited cities in the world at the same time. How did they manage to achieve all this? Well, judging by the list made up by our colleagues from the Guardian, it’s simple. Superb location in the very city center, superb building, brick walls, vintage furniture, excellent services and staff and reasonable pricing. Sounds simple, and we know many good hostels in the city, but the top only is for one. «Beautifully designed throughout, Soul Kitchen perfectly represents the new wave of hostels globally. Found in a 150 year old New-baroc building on Moika river embankment guests can take their pick from ensuite private rooms and custom bunk beds», wrote the Hostelworld in its press-release on the awards. Read also our post about accommodation in St. Petersburg and the best hotels by TripAdvisor.